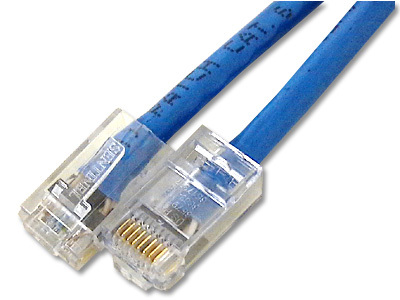 2 Metre Network Fly-Lead with RJ-45 connectors at either end. Used for connecting computers to network switches, routers, network cable wall plates etc. 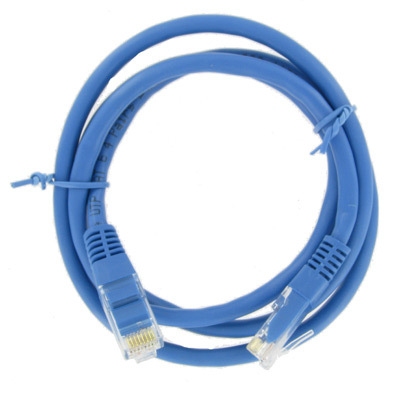 Cable consists of 4 pair twisted (CAT 5E).